It has a long journey ahead. 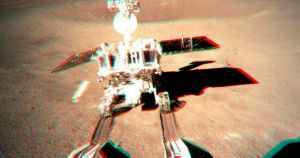 Earlier this week, Chinese lunar probe Chang’e-4 made history by becoming the first spacecraft to ever land on the far side of the Moon — the less-studied, mountainous half that faces away from the Earth. 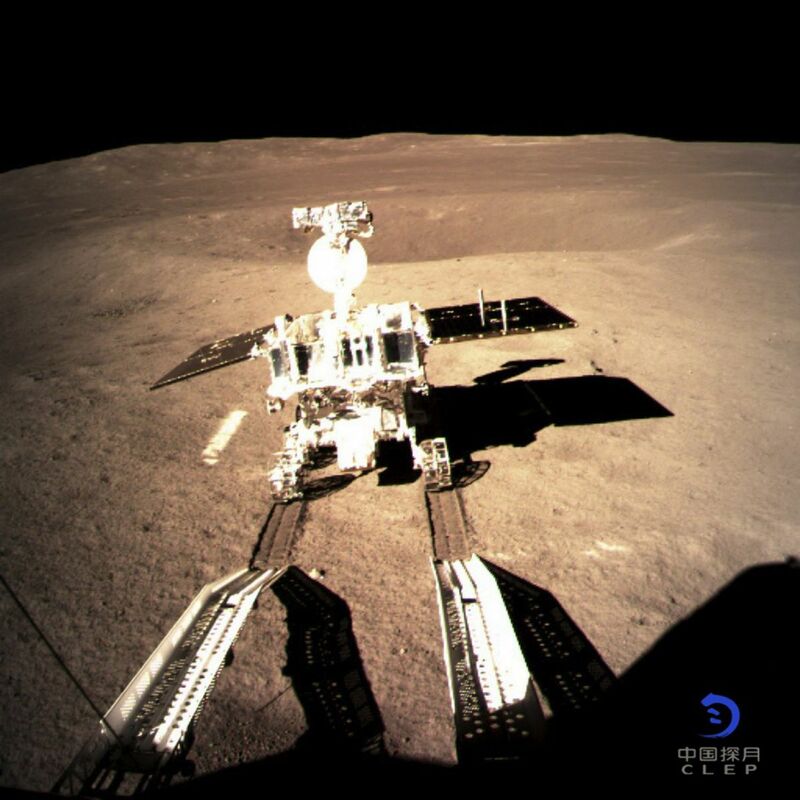 Yesterday, we were blessed with a number of new high-resolution images, courtesy of China’s National Space Administration, showing the more mysterious side of the Moon in all its glory. 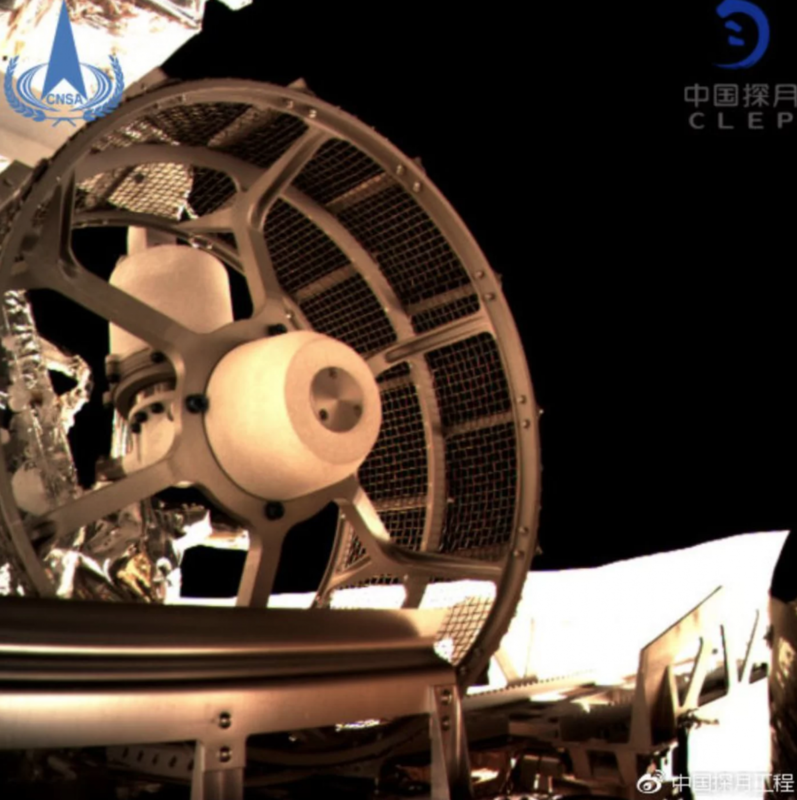 The pictures had to make their way through a special relay satellite called Queqiao since radio communication with the far side of the Moon is far more difficult. 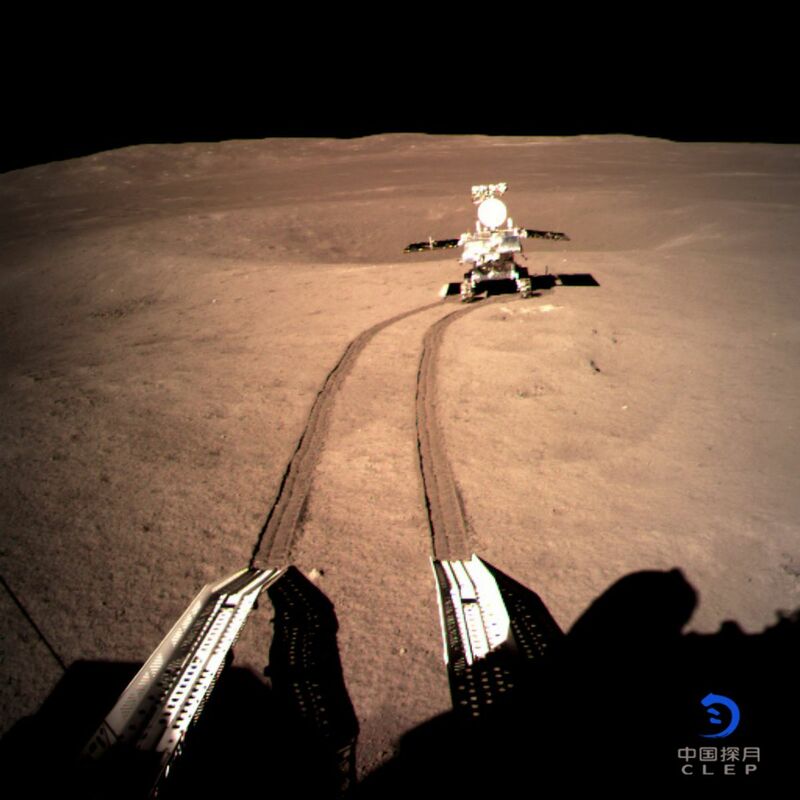 The pictures, taken by Chang’e-4’s on-board cameras, show the Yutu 2 rover— China revealed that name yesterday — rolling down tracks and leaving the Chang’e-4 lander behind. The term “Dark Side of the Moon” is a misnomer — the far side of the Moon receives quite a bit of light, just as much as its near side. As Space.com points out, the lunar day cycle lasts a much longer 709 hours — roughly 30 days on Earth. That means it will be light for half of that time, roughly two weeks. And we can’t wait to find out what the lander — and Yutu 2 — have in store for us.